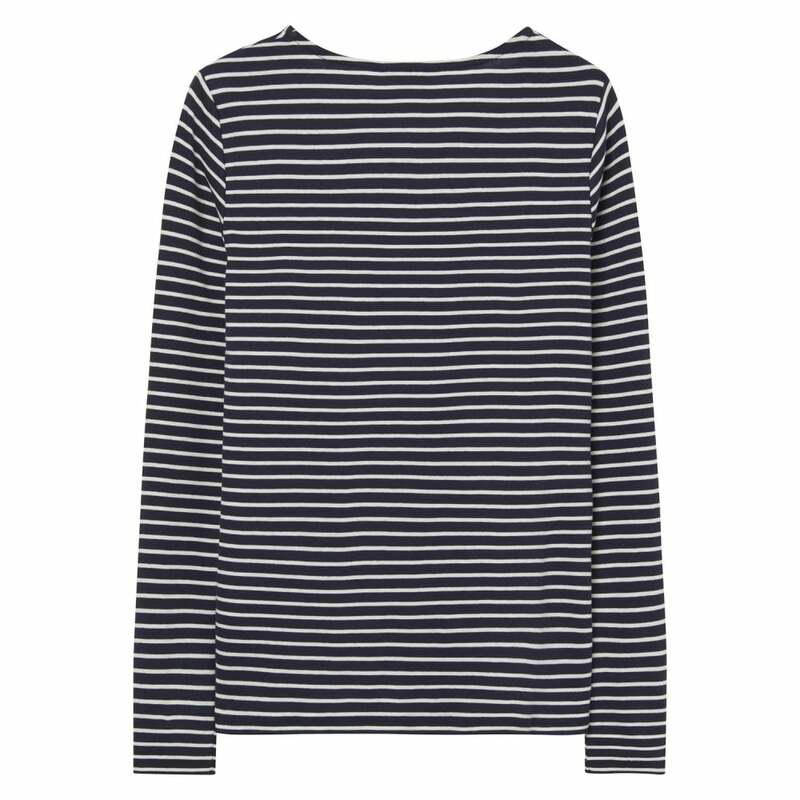 Classic and contemporary this Breton stripe t shirt is crafted from 100% Cotton, making it breathable and comfortable to wear. This super soft tee also features a crew neck, long sleeves, a slim fit, and tonal GANT shield embroidery on the chest. Why not team it with your favourite jeans for a great everyday look. Wash inside out. Wash with similar colors. Reshape while wet.